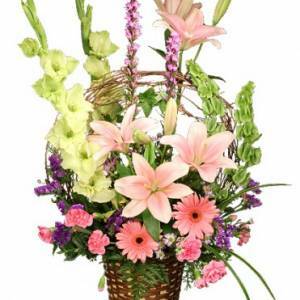 During a time when words won’t suffice, a simple bouquet of sympathy flowers can lift a loved one’s spirits. 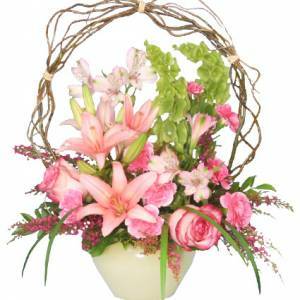 At these moments, we need compassion and sympathy from the people in our lives who mean the most to us. 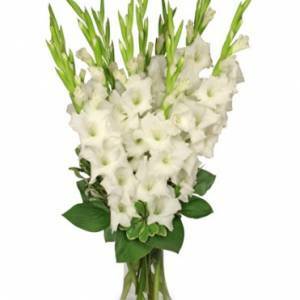 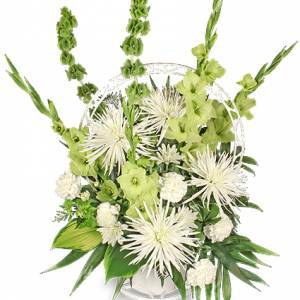 Choose from dozens of floral arrangements for expressing sympathy to the ones you care about. 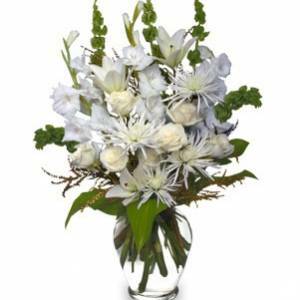 Dealing with the loss of a loved one or dear friend is difficult. 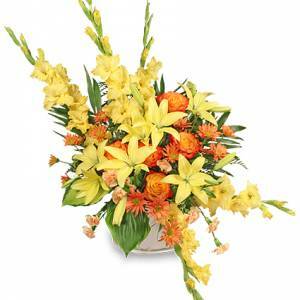 Funeral flower arrangements are a way to honor the deceased and provide a measure of comfort for the family. 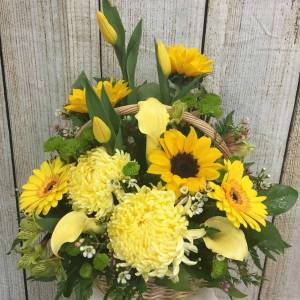 A variety of funeral flowers are available, whether you wish to express your condolences with a casket spray, a standing wreath, or a sympathy plant, choose from our fine selection of sympathy flowers. 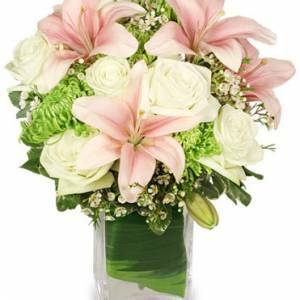 When you order funeral flowers from Petals, we work directly with the funeral home to ensure that your delivery is timely and accurate. 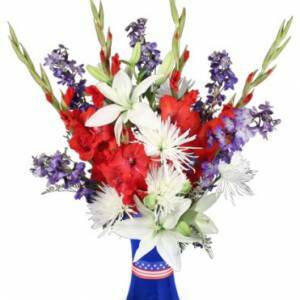 Same-day delivery is often available if you order before 2:00pm.